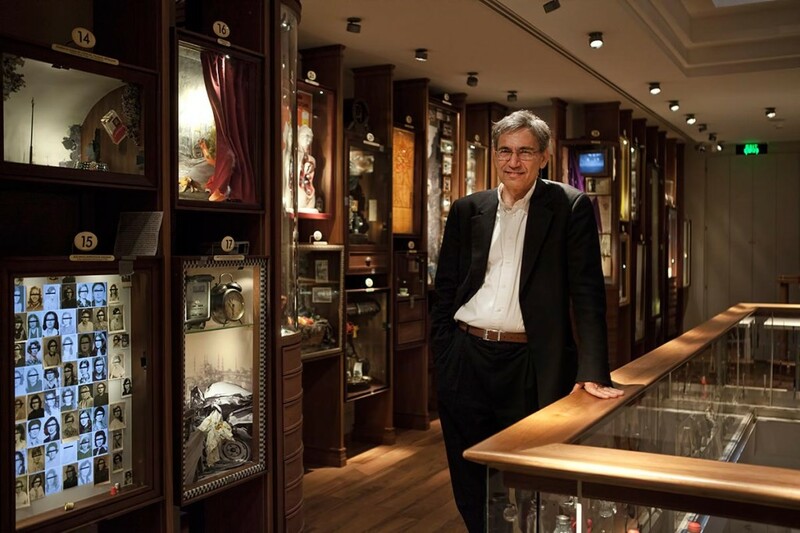 Museum of Innocence will be closed only on Mondays and on January 1st and on the first days of Eid-ul-Fitr and Eid al-Adha every year. 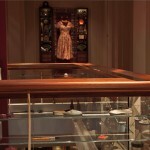 Masumiyet Müzesi is a small museum of Istanbul made up of carefully assembled installations which describes the memories and meanings associated with the objects from daily life described in the author’s eponymous novel. 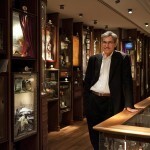 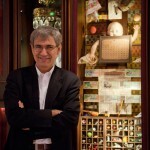 Built by Nobel prize winner Orhan Pamuk over the course of fifteen years, the Museum of Innocence, which he describes as ‘a small and humble museum of daily life in Istanbul’, houses painstakingly designed boxes and vitrines which contain objects representing day to day life in Istanbul in the second half of the 20th century. 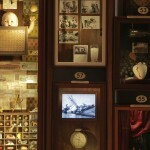 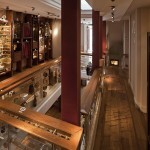 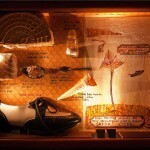 The collection, made up of thousands of objects ranging from cinema tickets to matches, liquor bottles to door knobs, small knickknacks to photographs, is displayed in eighty-three boxes representing the novel’s eighty-three chapters. 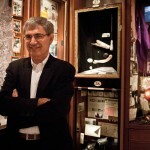 The ticket printed in the closing pages of Orhan Pamuk’s novel The Museum of Innocence can be stamped at the ticket office in exchange for an invitation to the museum.